Here at Apricot Lane Boutique, we take fashion seriously. 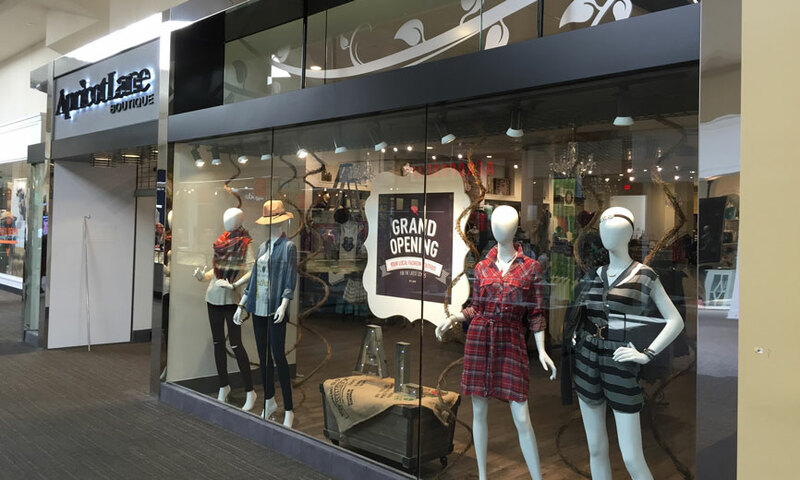 Our fashion boutique in North Charleston at the Northwoods Mall carries a wide selection of stylish, trendy, and fashionable clothing and accessories for all women with any style. You’ll find unique pieces by well-established and up-and-coming brands from all over the country that have been curated specifically for our store. Apricot Lane Boutique was created to empower women through fashion. In 2008, Apricot Lane Boutique’s founders opened a small gift shop in California. The shop featured gorgeous, high-end fashion pieces that emphasized a woman’s natural beauty. Its initial success paved the way for the next shops to open, one right after the other. Today, we have over 60 locations across the United States — and that number is continuing to grow! Fashion that isn’t heavy on the wallet doesn’t have to be low in quality or lacking in style. We consider it our mission to feature gorgeous and affordable clothes, shoes, and accessories. 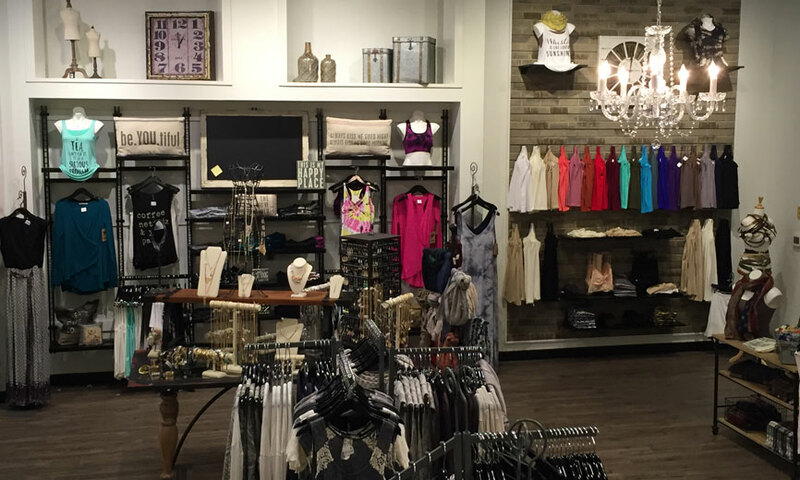 Our women’s clothing store boutique in North Charleston stocks items for all different styles, and we always update our collection, too. 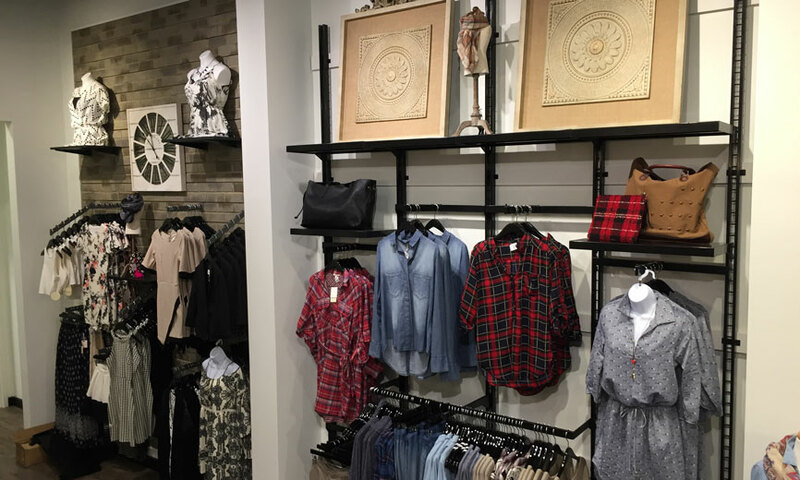 New clothes, shoes, handbags, and fashion accessories arrive constantly at our store, so you could come back every week and see something new. What sets us apart from other shops in the area? It’s the shopping experience - we simplified it while also making it fun! Each time you come to Apricot Lane, you know you will have an experience that is catered to your specific fashion needs. We want to make each visit a successful one, so you can tell us what you want and then we can help you find it in our store. Are you looking for something to buy for a friend? We can help with that too! 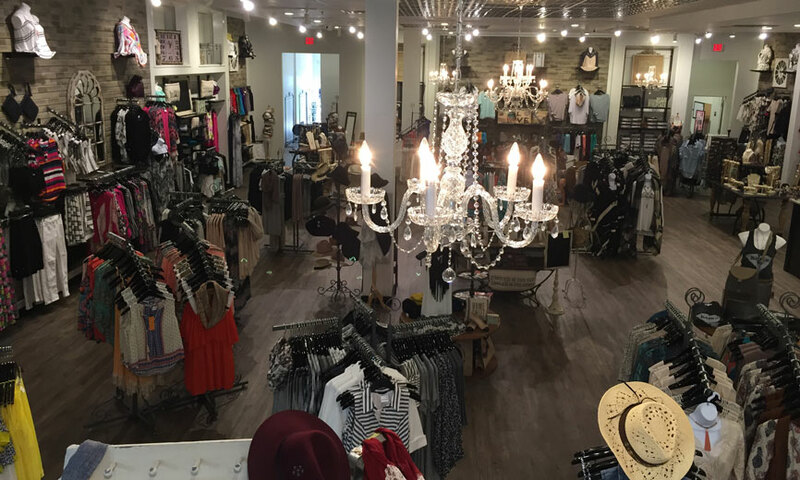 Apricot Lane Boutique is a premiere fashion boutique in North Charleston that is perfect for stylish women. Stop by our shop today!